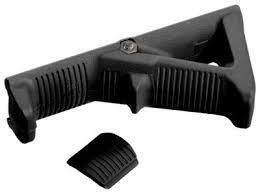 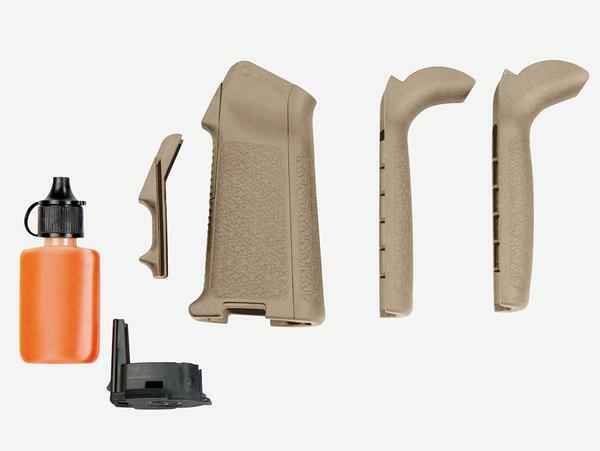 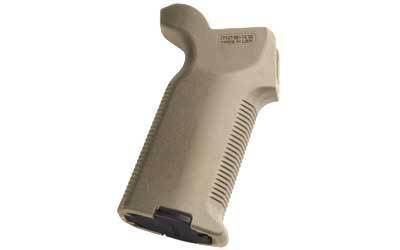 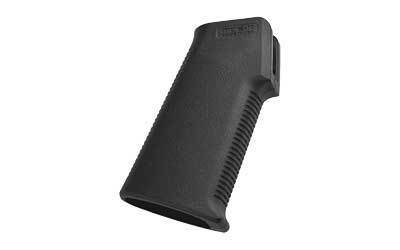 The Magpul AFG-2 is a slimmer and shorter design from the original AFG. 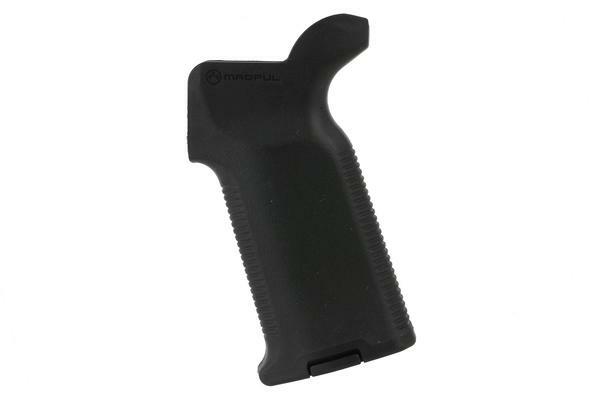 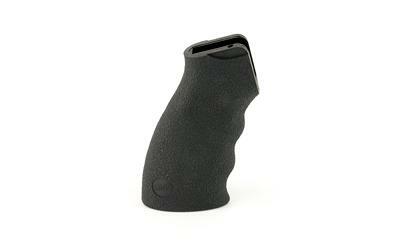 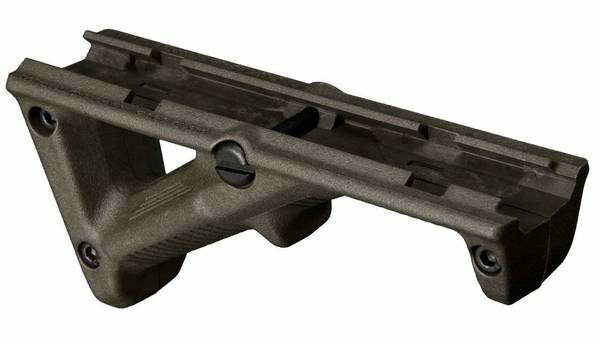 The newly designed Angled Fore Grip is compatible with 1913 picatinny rails. 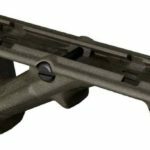 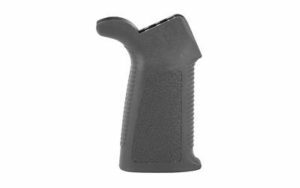 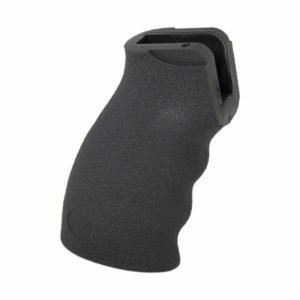 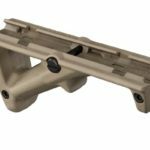 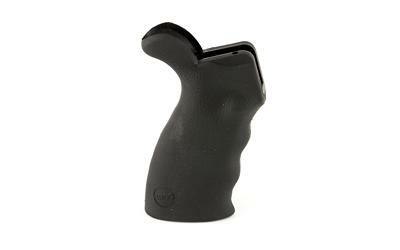 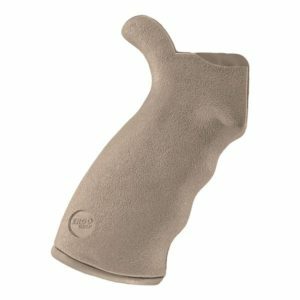 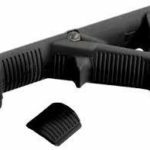 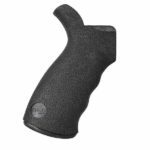 The Angled Fore grip provides a comfortable and stable interface that helps with fatigue and offers more accurate weapon control. By holding the hand high on the centerline of the bore, the AFG-2 helps with recoil not like other fore grips, and improves weapon control to facilitate faster, more accurate follow-up shots.